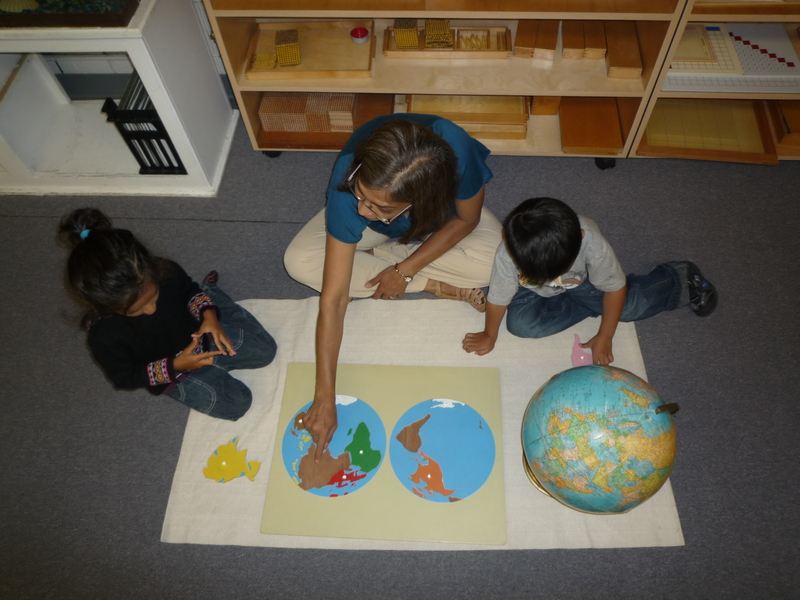 Bright Montessori School Inc. is a Montessori school located in Atwater Village in Los Angeles, California. 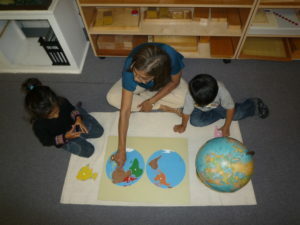 We offer full and part-time programs for children ages 2-6. We are open from Monday to Friday from 7:00 a.m. to 6:00 p.m.
Our Mission: To foster knowledge, imagination, and self and social awareness for bright beginnings in a culturally diverse world.